Part of being a bartender is your ability for dealing with drunks and unruly customers. It is essential you deal with customers who have had a little bit too much to drink in the correct manner to get the best outcome. Remember – it is illegal to serve customers who are too drunk as you may be putting their lives at risk. Bottom line, don’t serve the intoxicated. Drinking alters people’s perception and ability to control their actions. How would you feel if you served someone who was already far too intoxicated and they walked out of the bar and got run over because they didn’t see the car coming… not very good I’m guessing!!! 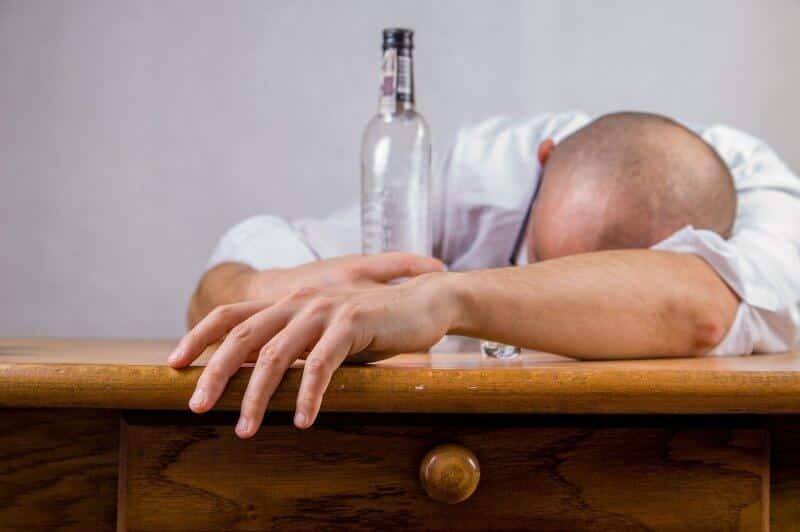 If you feel a customer is well on their way, instead of serving them alcohol suggest they have a water to sober up a little bit or suggest they get some food to soak up some of the alcohol. Remember to always use a friendly tone of voice and not speak to the customer in a patronising manner, as this will cause them to become defensive and demanding. The second method of dealing with a drunk customer is the ‘ignore the drunk or drunks’ method. If the customer has already been cut off or you think they are too drunk to be served let them know you’ll be with them in a minute. Try to serve the other people at the bar, avoiding them but telling them you’ll be with them in a minute. Remember – this method only works if the bar is busy enough for you to appear too busy. Hopefully, the customer will get bored of waiting and move on. The third method is to employ a more sober friend to help with the situation. Just have a quiet word with their friend and let them know you think they have had a little bit too much to drink. Advise them that their friend needs to cool off for a while, otherwise, they may be asked to leave. The friend will then be on your side and encourage the drunk to calm it down so he or she won’t ruin the rest of the groups’ night. If you ever feel uncomfortable dealing with a drunk customer ask a manager to deal with the situation. As managers, we should have all been trained in coping with unruly customers. Managers would rather you come to them for help rather than putting yourself in an uncomfortable position. Communication is key when dealing with drunks. If you have cut off a customer it is essential that you let all other bartenders, managers, bar backs and floor tenders know that they have been cut off. The customer will no doubt try and get a drink from another member of staff. If we as a team present a united front that the customer will not be getting served again in your establishment, he or she will most likely give up and move on. Having worked within the hospitality trade for over a decade I've done a lot. From scraping plates to the managing of 50+ staff and regularly creating thousands in revenue per week. My passion is creating a winning team that blows the competition away. There is no greater feeling than seeing the staff's achievements. So share away and let's all be better bartenders.